©2016. All Rights Reserved. 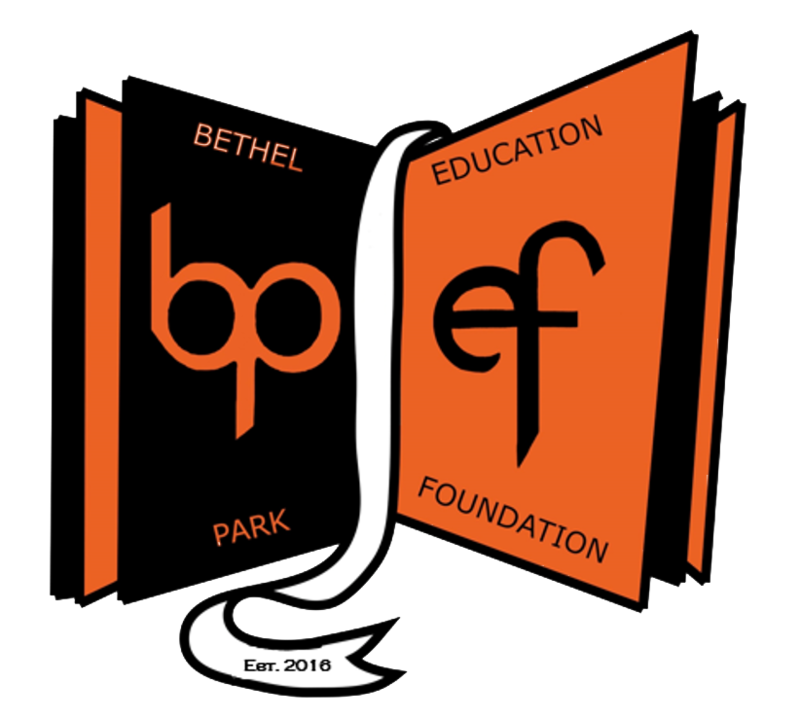 Bethel Park Educational Foundation.